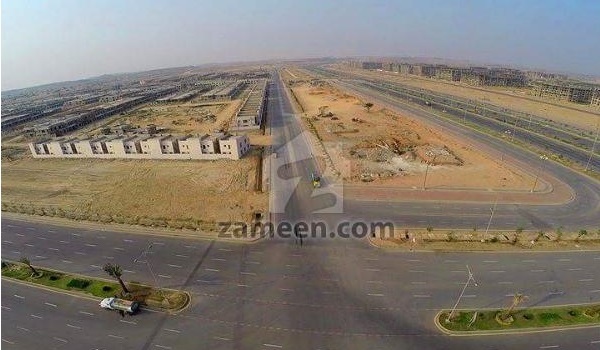 Karachi: Bahria Town Karachi’s Customer Support Centre has been shifted to Midway Commercial on Super Highway, according to a notice issued by the developer. The office will remain closed between June 17 to July 2 because of the shift. Services related to property transfer in Bahria Town’s projects in Karachi will also not be available. However, the office will still be open to people looking to submit their pending dues.